I made the easy mistake of packing a pair of award-winning summer day hikers without respecting schizophrenic Irish autumn weather. 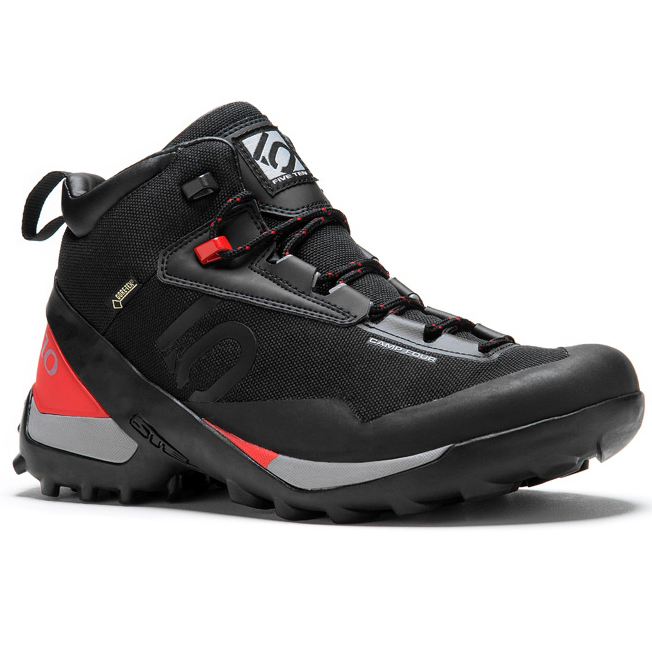 I suggest going with a pair of all-weather multi-day hikers like Five Ten's Gore-Tex Camp Four Mid, which boasts the company's award-winning sticky rubber. Grab Five Ten for serious traction even on wet rock along with solid, Gore-Tex protection against the elements. In Ireland, you’ll experience four seasons in a single day. 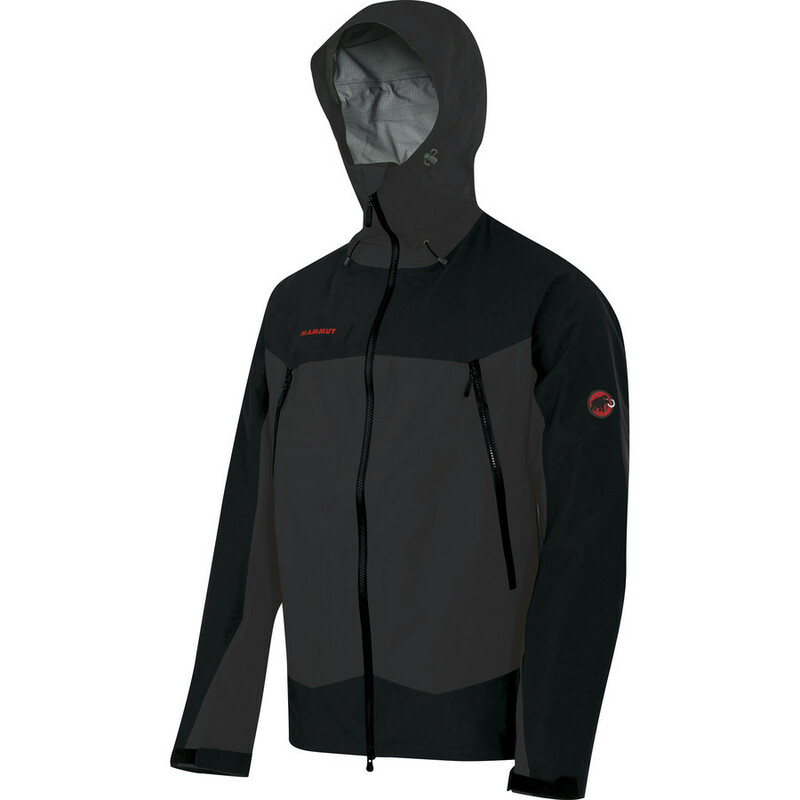 What’s more, you need a jacket that can handle falling hail in cooler temps and still breathe well when sun squalls hit. I loved the Mammut Meron with Gore Tex Pro for it’s waterproof protection; it’s one of the most durable, breathable treatments available. 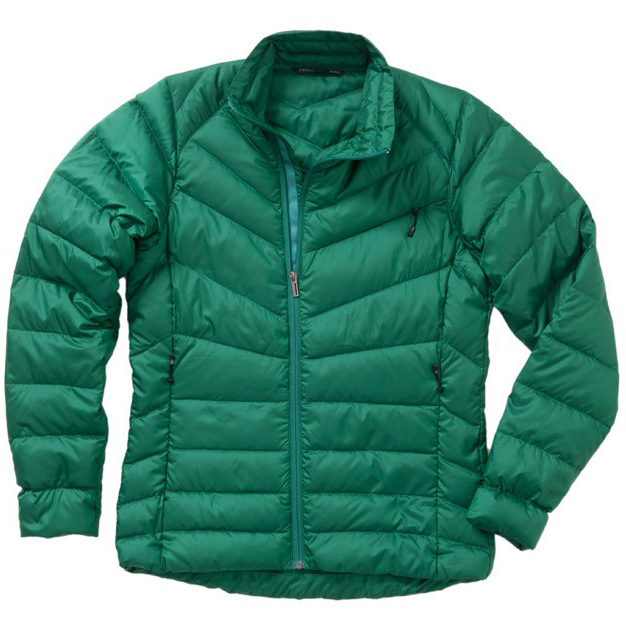 Zip pits to dump body heat or zip up to turtle in the warmth when needed. 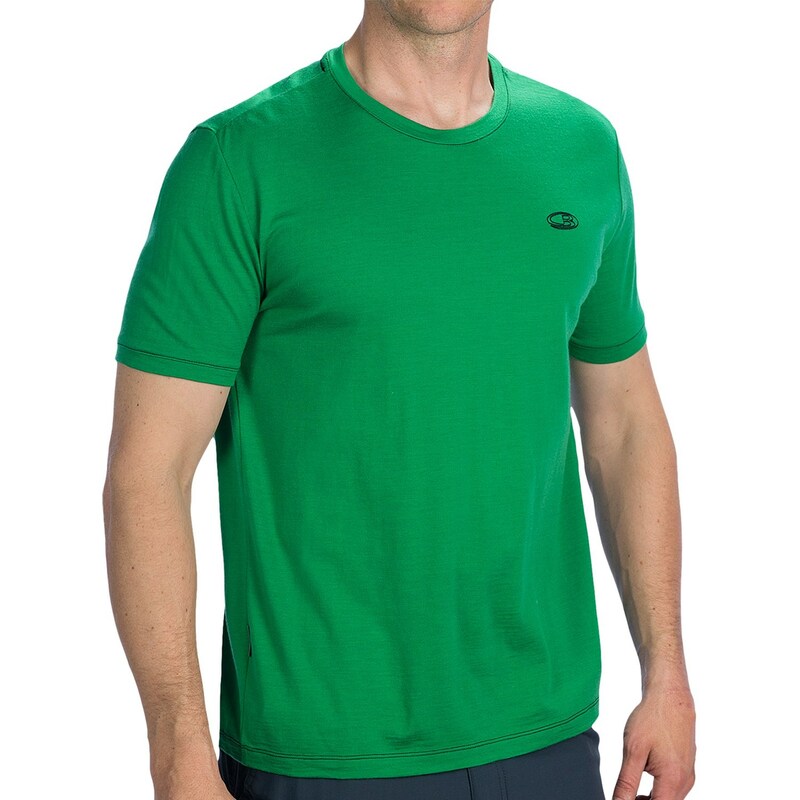 The slightly bulky fit lets you layer up while hiking, climbing and running. My hometown, Washington, DC, was in the middle of Indian summer so I nearly didn’t pack my Nau Down Sweater. Disaster avoided, particularly during the colder parts of the Carrountoohil summit hike. Eight hundred-fill down made things cozy, the tailored fit kept me from looking like the Michelin Man while hanging in Dublin and ultra-light, highly compressible construction meant stash-until-needed utility. Yeah, merino is pricier than synthetic counterparts, but wool garments are amazing; soak 'em with sweat for two days in the backcountry, then let 'em air-dry in your hotel room. No smell means one or two shirts do for the entire trip. I love Icebreaker's Tech T Lite series. Slightly form-fitting, carrying cool graphics and sporting trail-ready tech features you need, Tech T Lite equals warmth when wet, moisture wicking power and now-famous odor resistance. I got the Osprey Escapist 20 as a bike-specific pack, in large measure due to the internal pocket organization (which fits a variety of tools) as well as the brand's well-known helmet-carrying tab. 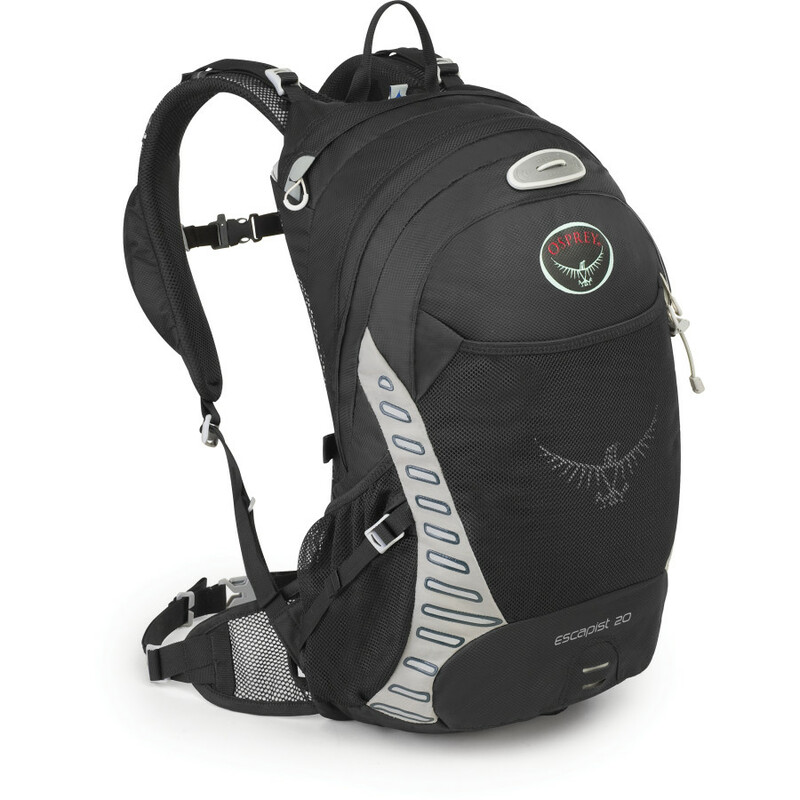 But it's become my go-to daypack for almost any outdoor pursuit. The med/large model delivers 1,120 cubic inches of storage divided into two main chambers plus a deep top pocket for quick-grab items like sunglasses, a notebook, phone or snacks. The rain cover – smartly concealed in a bottom pocket via Velcro – saved my kit from getting completely drenched on countless occasions.